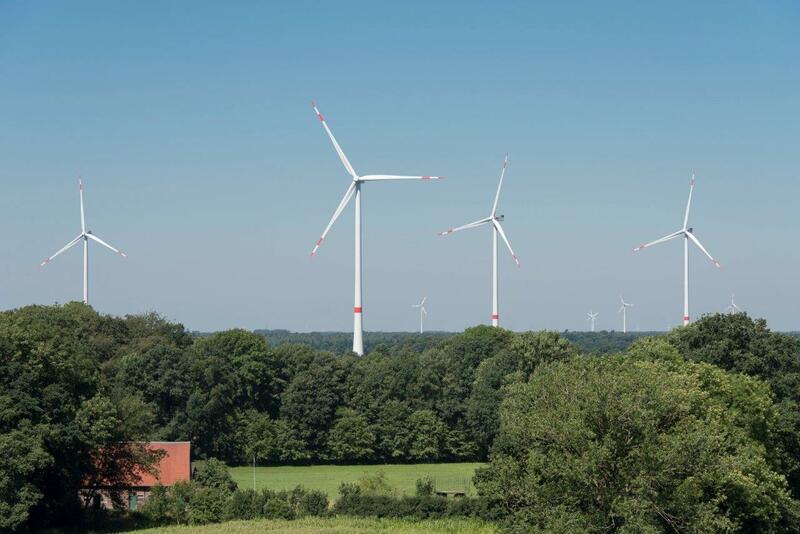 Hamburg (renewablepress) - The Nordex Group has received its first order from Luxembourg, for a 23 MW project. The manufacturer will be supplying seven N131/3300 turbines for the "Wincrange" wind farm. The customer is PW34 S.a.r.l., a project development company based in Derenbach. In addition, the Nordex Group has concluded a Premium Service Agreement covering 20 years. Moderate IEC Class IIIa winds prevail at the site in the municipality of Wincrange, in the north of Luxembourg. The N131/3300 turbine is specifically designed for such low wind speeds. In spite of the high installed capacity, the sound power levels do not exceed 103 dB (A). Furthermore, the turbines are run in sound-optimised mode to ensure that they are able to operate at this particularly sound-critical location. Work on laying the cables in the "Wincrange" wind farm has already been completed and foundation construction is due to start in April. Turbine installation is scheduled to begin at the end of 2019, with grid connection planned for February 2020. Furthermore, the Nordex Group has achieved another major success in Italy. A project developer has opted for seven N149/4.0-4.5 turbines. A Premium Service Agreement for a period of two years is also part of the contract. The Group has installed more than 25 GW of wind energy capacity in over 40 markets and in 2018 generated revenues of around EUR 2.5 billion. The company currently has more than 5,500 employees. The joint manufacturing capacity includes factories in Germany, Spain, Brazil, the United States, India and in the near future Argentina and Mexico. The product portfolio is focused on onshore turbines in the 2.4 to 4.8 MW class, which are tailor-made for the market requirements in countries with limited space and regions with limited grid capacity.